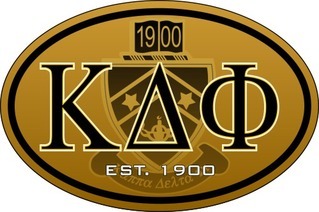 One way to take your Kappa Delta Phi letters and insignia everywhere you go is to label your things with Stickers and Decals. Greek Gear has them in a variety of sizes that will fit anything from a pencil case to a portfolio. 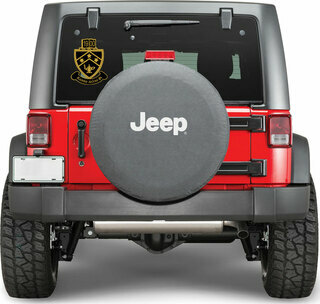 The sticker styles that we sell at GreekGear.com include the Euro Style decal, Crest Bumper Sticker, Crest Decals and Window stickers. 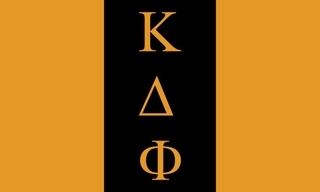 You might want to feature a Greek lettered sticker on your dorm room or bathroom mirror -- every time you view it in the morning before class you'll remember your fraternal values of higher education and good citizenship. It's a potential source of inspiration. 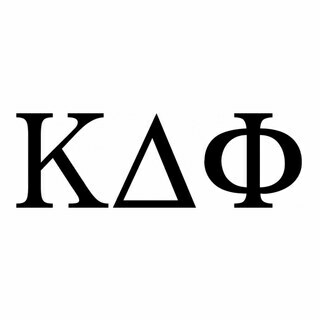 Just about everywhere you look around your dorm room, there's a spot for a Greek sticker. If you need more choices, select the "Fraternity Best Sellers" link under the "All Products" category to see all of the decals available, and get in touch with the GG team if you have questions about product availability. 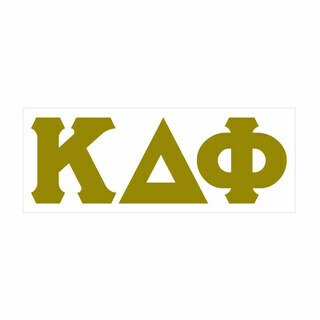 Order a few sheets of our most popular Kappa Delta Phi Stickers and Decals today, and use them liberally around your dorm room or apartment. This easy gift idea is a great pick to add to an affordable new member gift set! 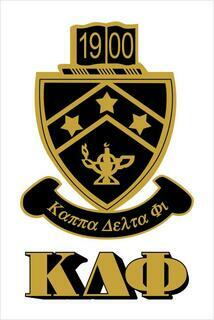 Kappa Delta Phi Stickers & DecalsThe Greatest Selection. Period.